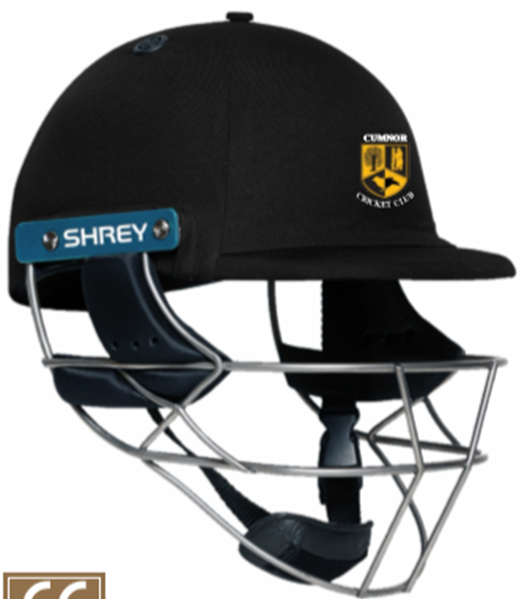 Currently the lightest helmet on the market to certify with the Latest British Safety Standards. New Permanently attached AIR embossed side plates. New improved ﬁxed grille for increased safety.Increased facial and side protection. Conforms to latest ICC/BS 2013 safety standards with both 4 3/4 and 5 1/2 OZ Ball.